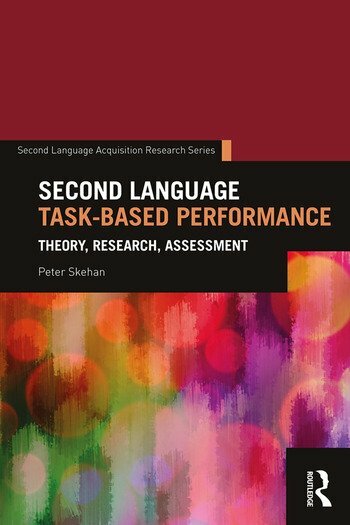 Second Language Task-Based Performance is the first book to synthesize Peter Skehan’s theoretical and empirical contributions all in one place. With three distinct themes explored in each section (theory, empirical studies, and assessment), Skehan’s influential body of work is organized in such a way that it provides an updated reflection on the material and makes it relevant to today’s researchers. Also in each section, an early publication is matched by at least one later publication, followed by a newly written commentary chapter, the combination of which provides the important function of offering a wider-ranging discussion. This book is an invaluable resource for researchers interested in second language task-based research or SLA more generally. Chapter 2. A Framework for the Implementation of Task-Based Instruction.